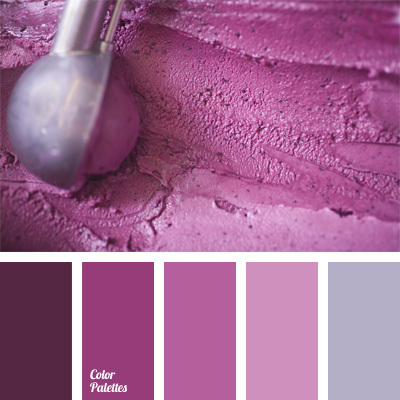 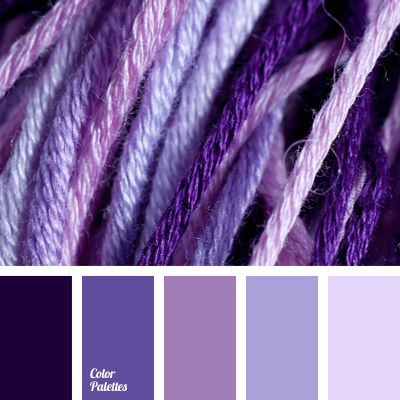 Similar color gamma, related shades of violet and lilac shades with a little of blue. 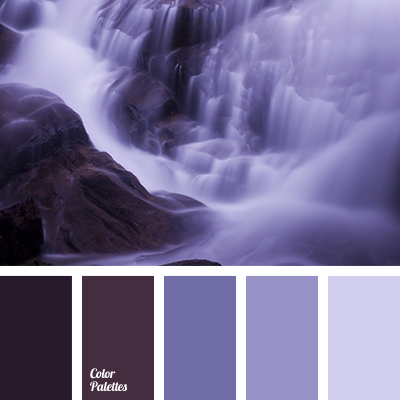 This choice is appropriate for a bedroom and bathroom, it gives a sense of harmony, completeness and wholeness. 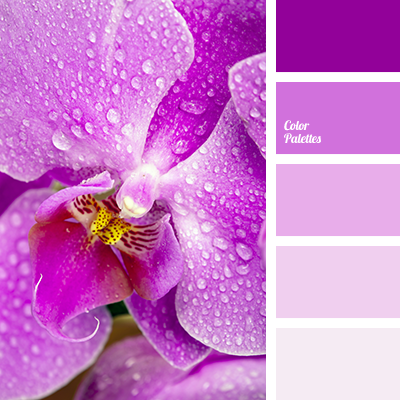 The violet color combination is always very attractive with its mystery. 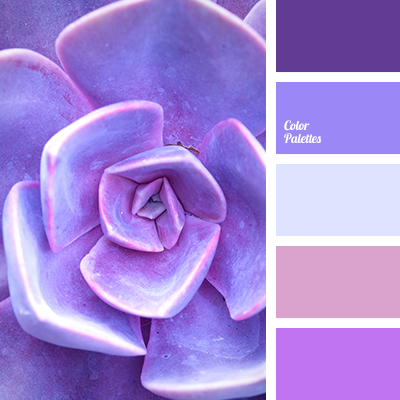 color combination, cool shades of violet, lilac, pink, pink and violet, purple, shades of purple, shades of rich violet, shades of violet, shades of violet-blue, violet and pink.